"You Are Not Forgotten". 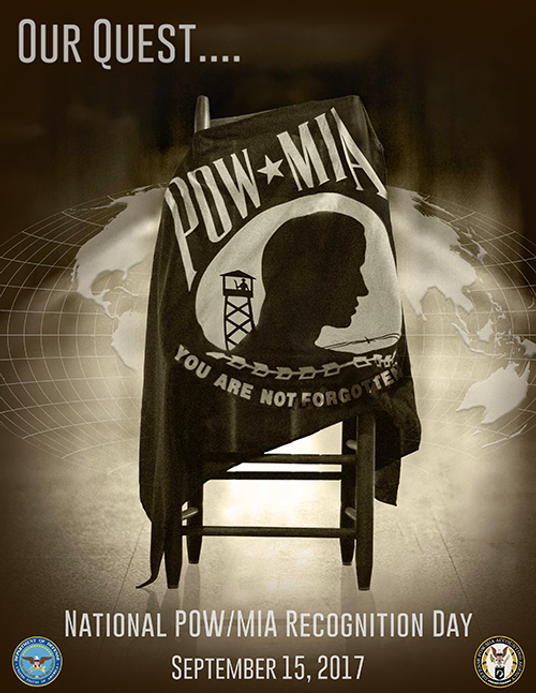 It&apos;s a phrase most associated with POW / MIA Recognition Day, and is a memorial to all of the brave American&apos;s who were kept as Prisoners of War (POW) or who were classified by the Department of Defense as Missing In Action (MIA). And although it is not a federally observed holiday, it is considered a day of National Observance. Following the Vietnam War, this day of observance got it&apos;s start when Congress passed a resolution in 1979 authorizing and National Day of Recognition to be observed for the 1741 Americans who were unaccounted for at the end of the war. 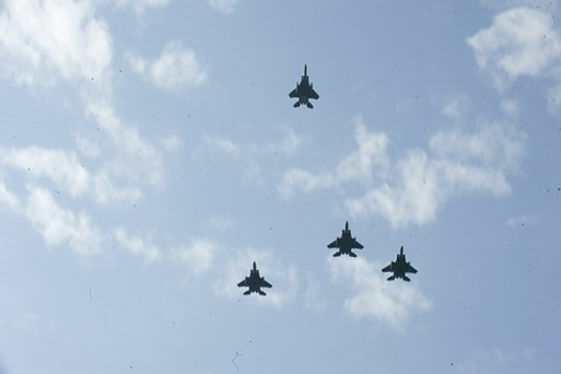 During that first ceremony in 1979, the 1st Tactical Squadron from Langley AirForce Base flew the missing man formation to mark the occasion. Interestingly, the iconic POW/MIA flag was created BEFORE the day of remembrance was created, even before the end of the Vietnam war itself! In 1971, a wife of a missing Navy aviator requested a local flag maker design a flag to remind people that there were American servicemen who were prisoners of war or were still missing in action. Newt Hensley gladly took on the job, creating the iconic flag most recognize today. What can you do to observe or recognize the importance of this day? 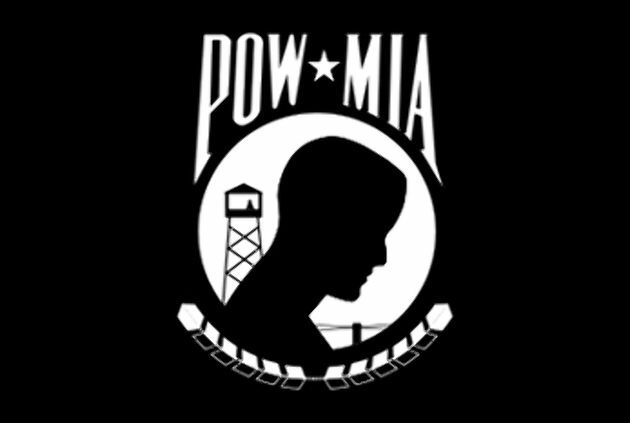 Visit the website for POW / MIA families for ideas or talk to a veteran about his / her experiences. Thanks for reading and sharing...and on this day, remembering!